A brand new CD of “cover songs” – songs that Irene has loved to sing over the years – was released at a Valentine’s concert in Ely. More about the “Play Me” CD here. Irene also has a previous release of original songs. More about The Blue Period CD here. 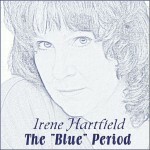 For many years, Irene’s vocal and keyboard skills were well known in clubs and recording studios in and around New York City. 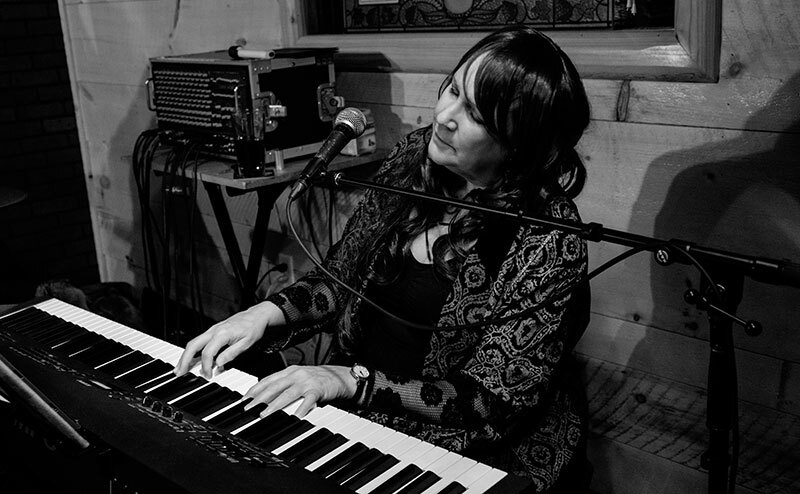 Now, Irene has moved back to her hometown of Ely, Minnesota, where she played for a year up at The Loft @ A Taste of Ely, a wine bar and art gallery right in downtown Ely, Minnesota. Now, Irene plays at different venues around the area. Future gigs are listed under “Upcoming Appearances” at right. 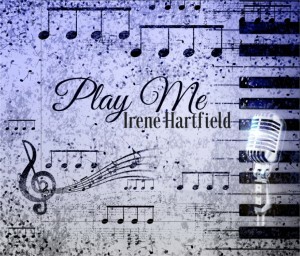 Like Irene Hartfield-Musician on facebook. Interested in hiring Irene? View her ever-expanding songlist here. Irene was phenomenal and Robin made me reconsider about drum solos. His was wonderful.